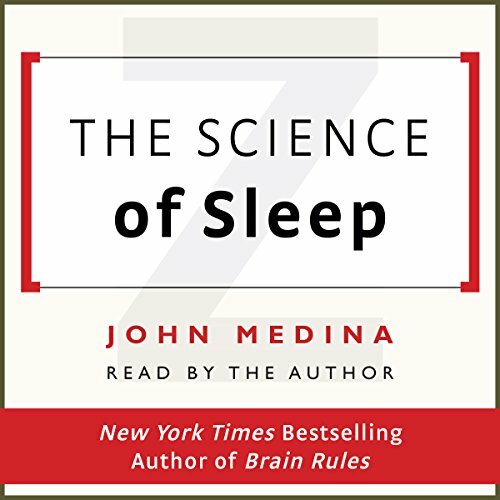 Showing results by narrator "John Medina"
The Science of Sleep, by developmental molecular biologist Dr. John Medina, gives you the facts - and the prescription to sleep well - in his signature engaging style. 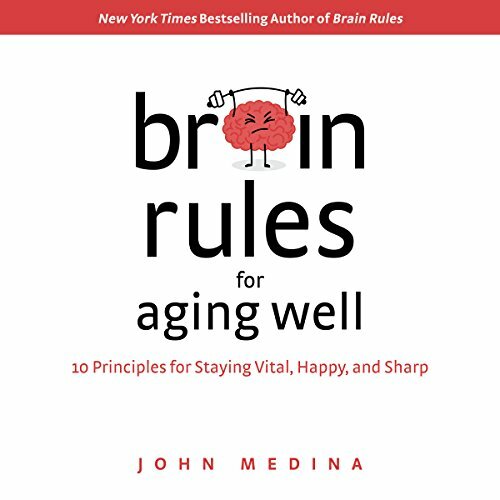 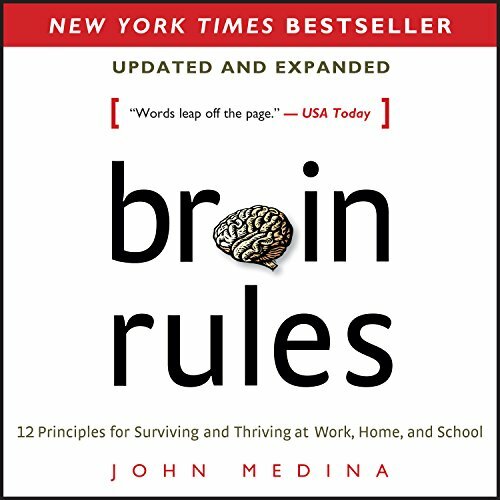 Adapted from Medina's Brain Rules for Aging Well: 10 Principles for Staying Vital, Happy, and Sharp, in this chapter, you'll learn how the sleep cycle is born of a constant tension between hormones and brain regions vying to keep you awake and hormones and brain regions trying to make you go to sleep. 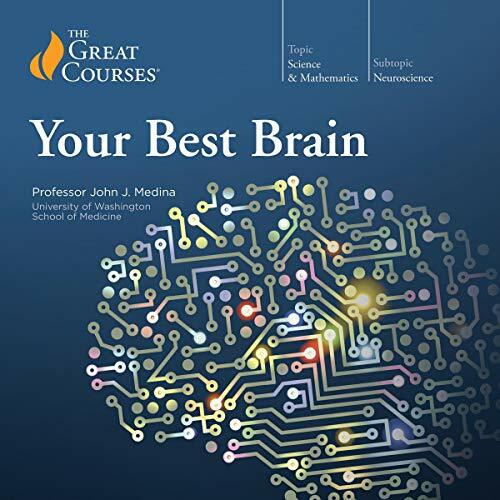 This is called opponent-process theory. 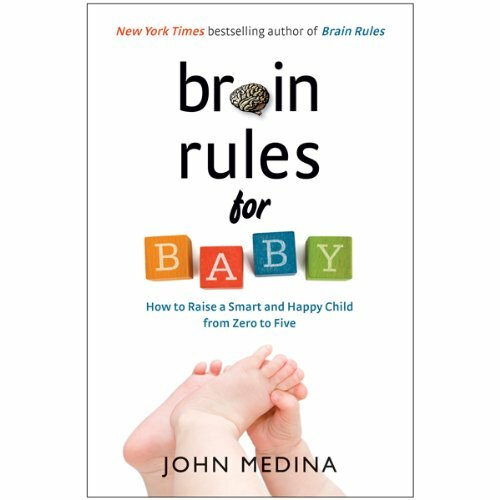 With so many discoveries over the years, science is literally changing our minds about the optimal care and feeding of the brain. 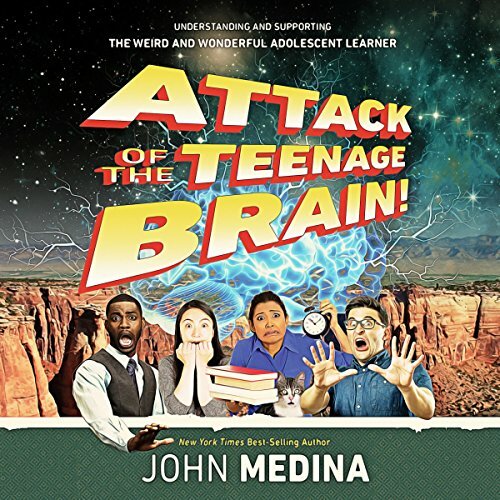 All of it is captivating. 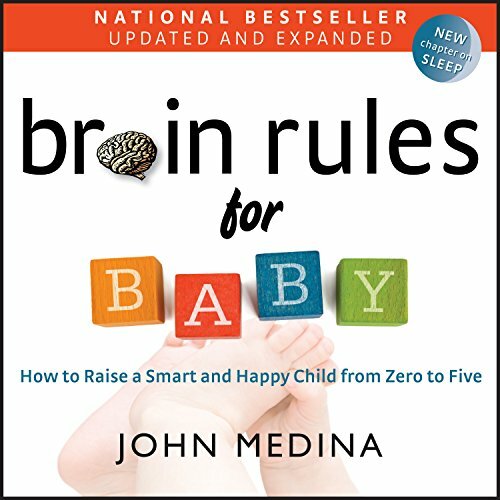 A great deal of it is unexpected. 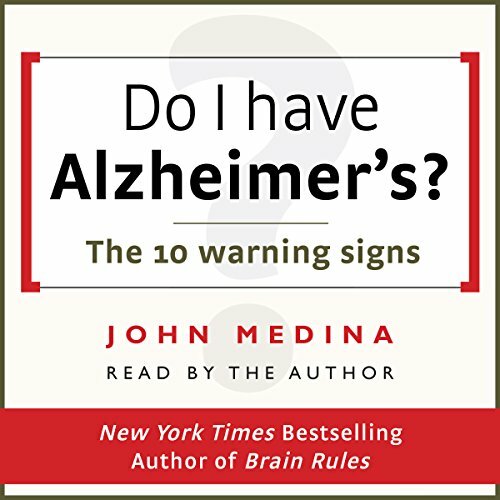 Do I have Alzheimer's? 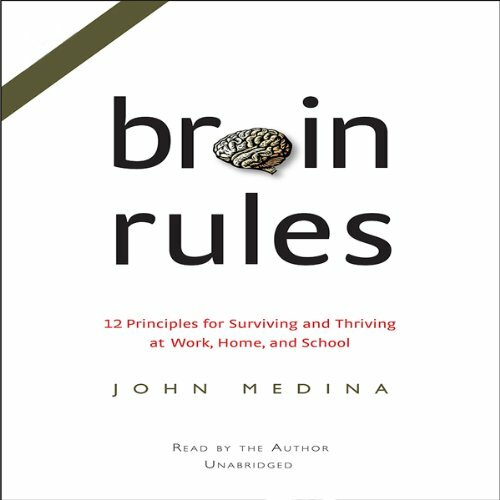 by developmental molecular biologist Dr. John Medina gives you the facts - and the prescription to age well - in his engaging signature style.